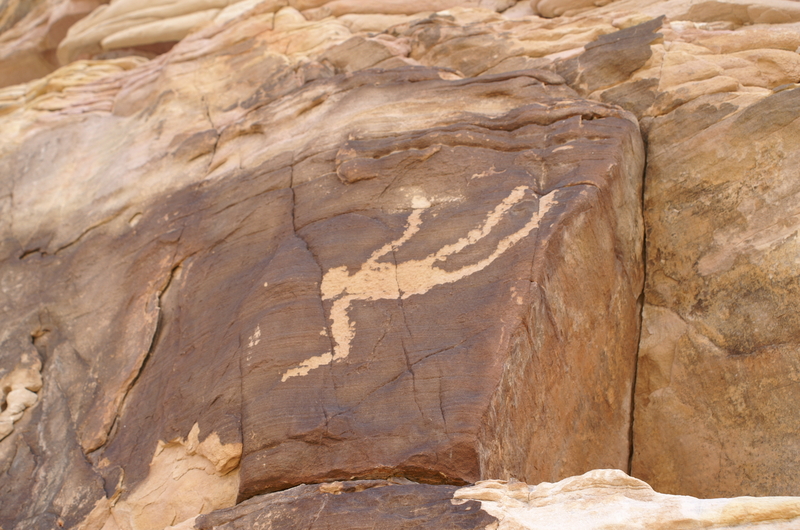 Rock art “is abstract, and made by prehistoric hunter-gatherers some 1200 years ago. The images are symbolic, and even though archaeologists can’t interpret most of them, they still had meaning for the migratory people who once lived here.” The images may have functioned as territorial markers, as ways of telling stories and documenting events such as the falling man. 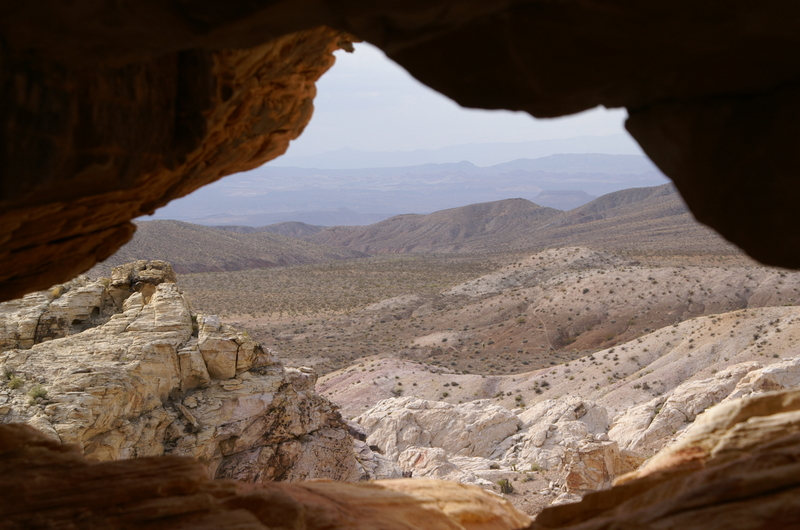 Once this area was covered with archeological features such as agave roasting pits and a prehistoric campsites although now only the petroglyph’s remain. Petroglyph's Rock Art or Rock Writing? Petroglyph’s Rock Art or Rock Writing? The information and descriptions have been acquired by various sources Federal, State or Local Government as well as other resources and have only been presented here as a source of information. Please remember most of the places described here are protected by the Federal, State or Local Government, please when visiting take pictures and leave only footprints. the prudent thing and check before you venture out.